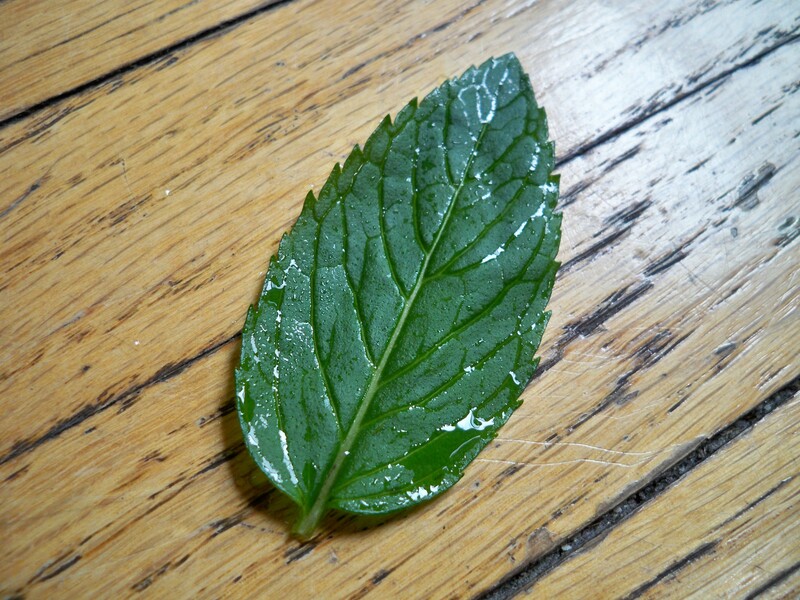 Cut a 3-inch mint stem, remove the lower leaves and place in a glass with water and it will root in 7-10 days. 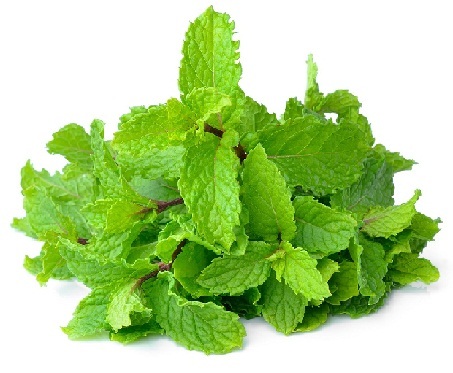 Make sure you don�t remove ALL the leaves, as you need a few on the top for proper rooting.... Grow mint either indoors or outdoors, as mint is a hardy plant that does well under many conditions as long as it has a partially sunny to full sun location. Can be kept indoors over winter in a sunny window. Mint will overwinter outdoors in zones 5 and higher, otherwise bring it in when it gets too cold!